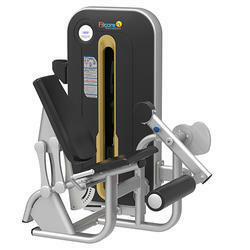 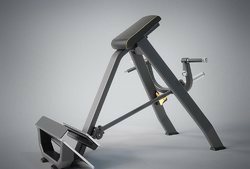 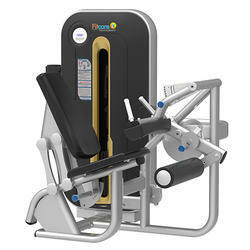 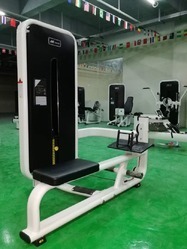 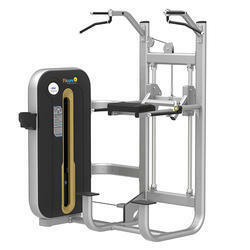 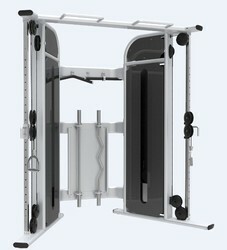 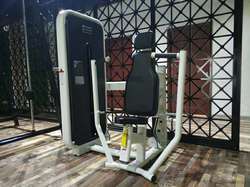 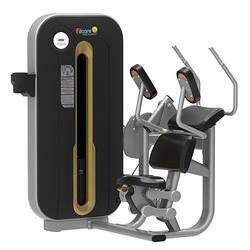 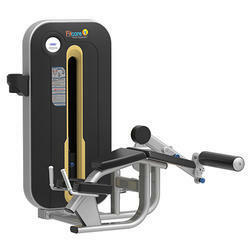 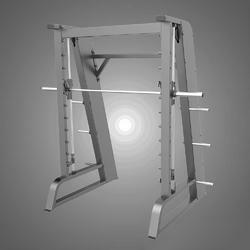 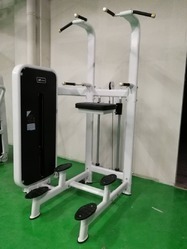 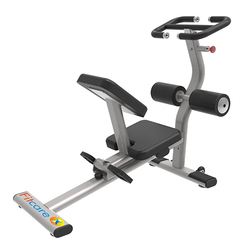 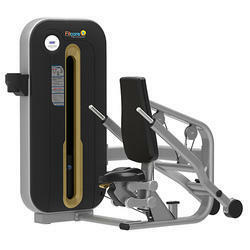 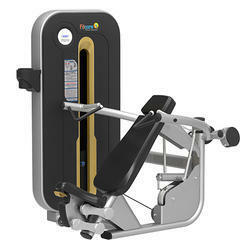 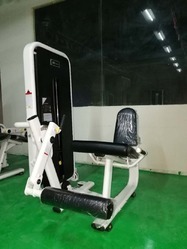 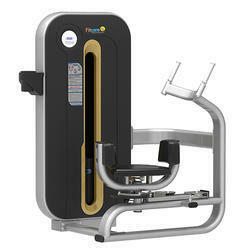 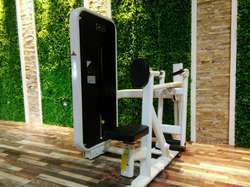 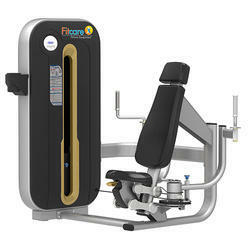 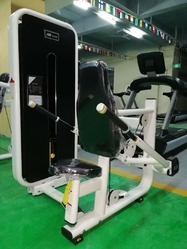 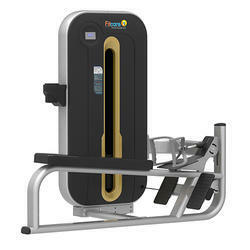 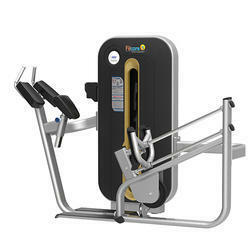 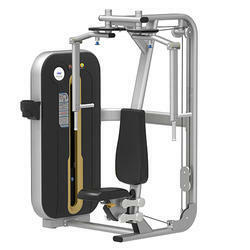 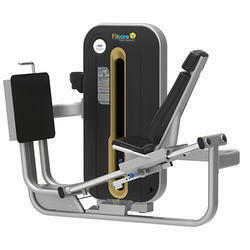 Manufacturer of a wide range of products which include upper limbs gym equipment, multi functional trainer, incline leg press machine, gym smith machine with counter bailance, pec dec fly machine and seated horizontal gym machine. 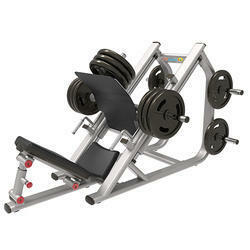 Training the entire glutes. 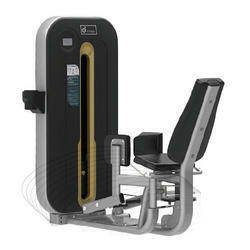 Due to the large footplate the training angle can be varied. 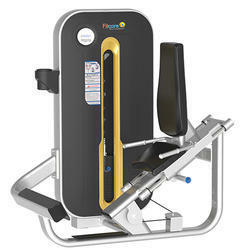 A comfortable cushion reduces back strain. 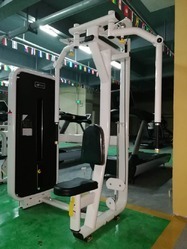 Leveraging on our vast knowledge of this realm, we are betrothed in presenting an optimal quality series of Pec Dec Fly Machine.